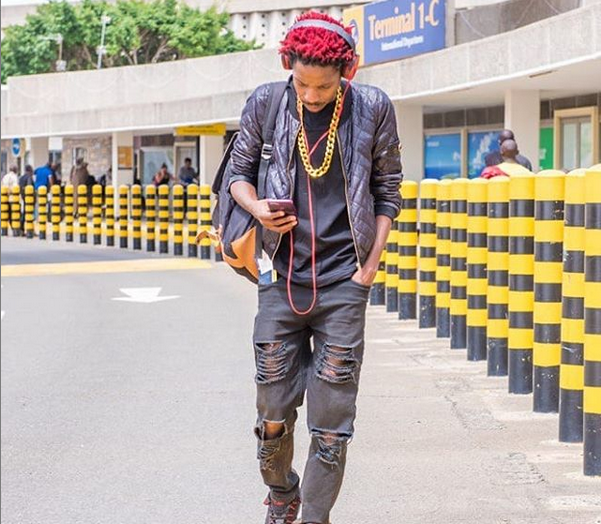 Comedian Eric Omondi is one person that will always crack your ribs with the simplest things that go on in our lives today. Just recently, the Loto hit maker, Akothee has been trending on social media because of how she performs and carry herself on stage and so many have been attacking her online. The president of Single mothers has never been afraid of getting back at those that attack her and she even has knowledge that there has been challenges going on after a video and pictures of her opening her legs as she performs have been circulating on social media. 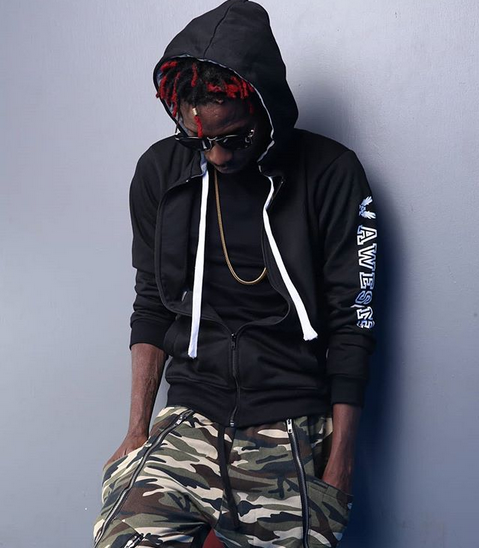 The acknowledgement comes as she even posted some of the challenges on her gram page and well, comedian Eric Omondi has decided to join in the call police challenge that featured Akothee. 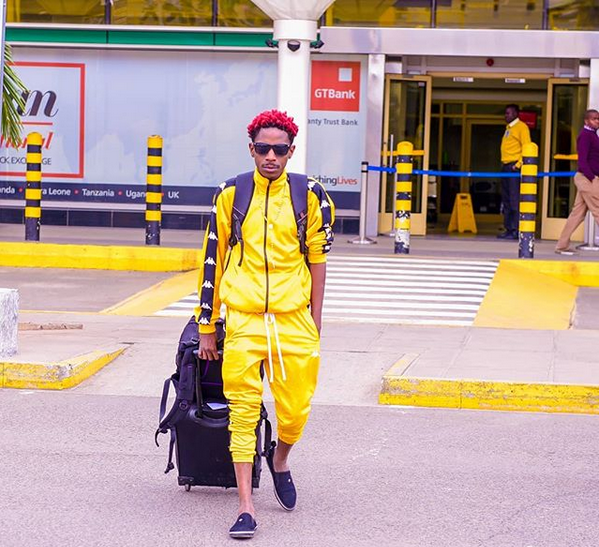 Eric decided to rock in a dress code that looks exactly like Madam boss’s and even put on white boots and even made it so real with the same energy that Akothee performs with on stage. What caught the attention of followers and fans is the size of his manhood because the dressing could even show his balls apart from the challenge that has left people laughing. Elani Is Looking For You!